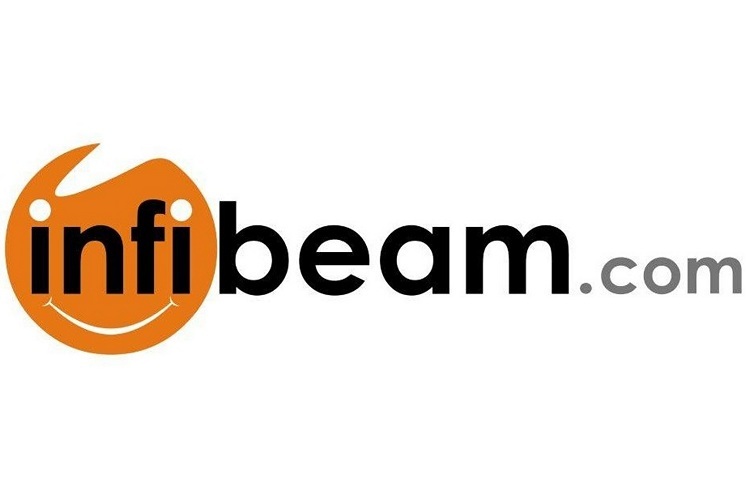 Online retailer Infibeam may not be spoken in the same breath as Flipkart or Amazon, but it’s showing great numbers for the previous quarter. The company announced its financial results for the three months ended March 31, 2018 earlier today, and says it recorded total revenue of Rs. 239.5 crore, which is a 98 percent increase over the same period last year, when the company earned Rs. 120.9 crore. 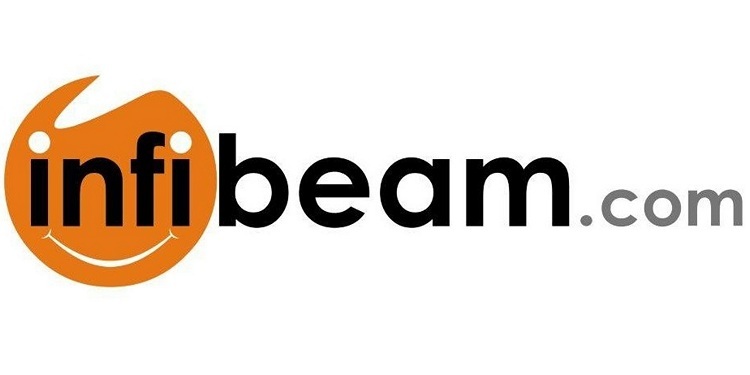 For the full year, Infibeam’s revenue jumped 90 percent, hitting Rs. 839.3 crore. The company had earned revenue to the tune of Rs. 441.3 crores during FY17. The company’s consolidated profit after tax (PAT) came in at Rs. 20.8 crores for Q4 (up 53 percent YoY) and Rs. 88.1 crores for the entire year (up 102 percent YoY). One of the major reasons for Infibeam’s explosive growth over the past year is the company’s service revenue that grew exponentially during the period. While product revenue grew by 11 percent during the quarter to go from Rs. 67 crore to Rs. 74 crore, service revenue grew a whopping 207 percent during the same three months, going from from Rs. 53.9 crore to Rs. 165.5 crores. For the whole year, service revenue grew an even-more-impressive 239 percent, hitting Rs. 541.4 crore, as opposed to Rs. 159.9 crore during FY17. EBITDA for Q4 came in at Rs. 45.2 crore, a growth of 91 percent. For the whole year, the number was even more impressive, hitting Rs. 187.4 crore, which represents a growth of 126 percent. Infibeam has typically been one of the lesser players in the Indian e-commerce sector, often upstaged by big names, such as Flipkart, Amazon and Snapdeal. That being the case, the company has been focusing on its payment gateway business in recent times, which is what earned it the lion’s share of its growth during the year. Infibeam acquired online payments processing company, CC Avenue, last year, which has since contributed heavily to the company’s top and bottom lines. Total value of transaction processed by CCAvenue in FY18 stands at Rs 21,550 crore, up 77% on a YoY basis, with the average value per transaction coming in at Rs 2,000.